Increasingly, we as procurement professionals are faced with the job to create value for our business. In today’s environment it is clear that we will not bring sustainable value just by bargain hunting and negotiating prices with our suppliers. One way of looking further, even further than creating value, is Co-creation , a process in which value is created not only for the buyer, but for all parties involved. 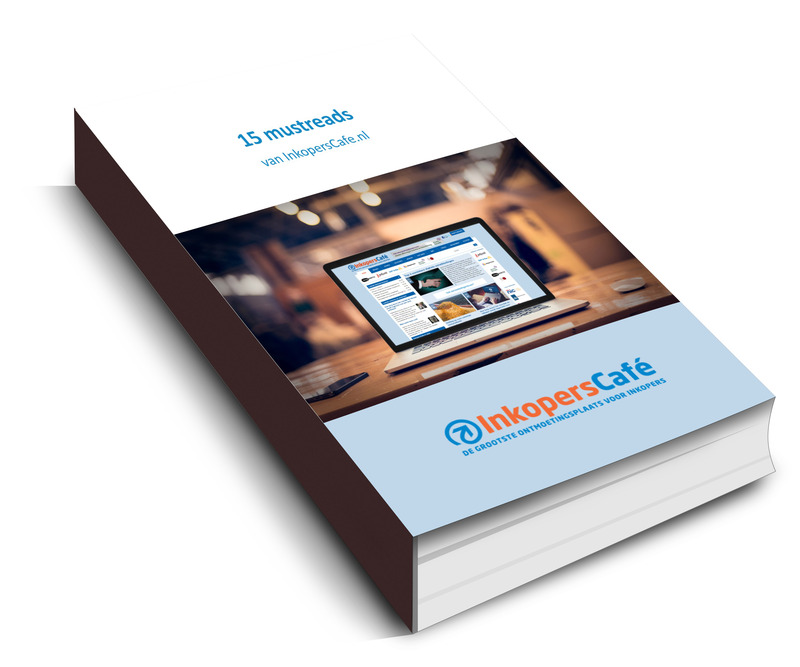 The success stories of Co-creation speak for themselves, Philips and Douwe Egberts, Heineken and Krups. These companies created a new product by combining their knowledge and expertise, they added value by Co-creating. It sounds great, but how do we achieve Co-creation? What are the driving/key factors? What is needed to facilitate Co-creation and what should we keep in mind when trying to set this up? 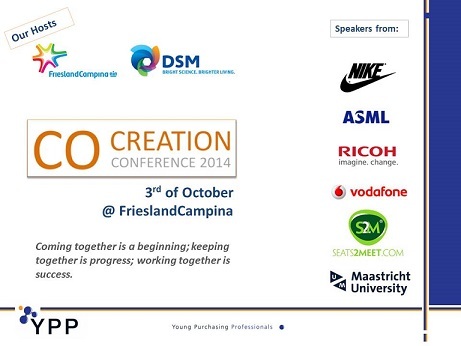 Join us on the 3rd of October to learn more about Co-creation, get inspired by professionals on the topic of Co-creation. Amongst others CPO Tim Tolhurst (DSM), Johan Keerberg (FC) and Daniela Weitmann (NIKE)and see what Co-creation can bring to you in your work ( or private) environment!